TJSL Students win with National Library Week! Celebrate National Library Week, April 14th through 20th! In honor of National Library Week, we are holding a contest for TJSL students. The prize will be a Black’s Law Dictionary, pocket edition. You can submit your entry at the 4th floor circulation desk anytime Monday the 15th through Friday the 19th. To enter, fill out the entry form with your name, email and phone number and answer two questions. Also to celebrate, we will waive your library overdue fines! All you have to do is stop by the 4th floor circulation desk during one of the times listed below and present your student ID. Be prepared with a great excuse. “My dog ate the book” has already been claimed, so please be creative! Review: Did you know that drinking 8 glasses of water a day can actually be BAD for you? 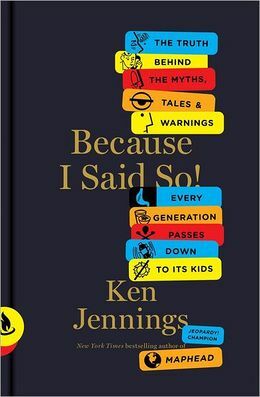 Ken Jennings looks at common myths and parental “wisdom” to divine the truth behind them in short 0.5-1 page examination for each topic. An amusing, sometimes eye-opening read. Many of these Study Aids are located on the 4th Floor shelves facing the Circulation Desk. 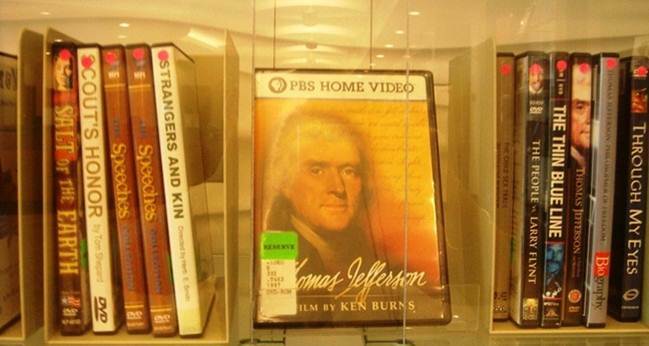 If you want to know if the library carries a specific type of material. eg. Multiple choice questions on property or Outlines for Civil Procedure, ask at the Circulation Desk or the Reference Desk on the 4th floor. 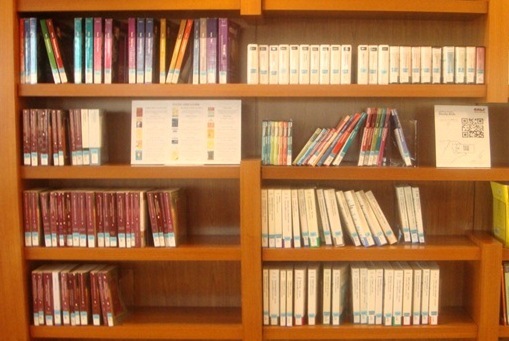 The library also carries books on studying for law school exams. From the Publisher: In this “inspiring memoir about the real power of courage and hope” (Kirkus Reviews), lifelong activist Shirley Sherrod explains why she was fired from the USDA under false charges and how she stood up against the politics of fear. From the Publisher: This book had its beginnings in a simple question: How have some African-American attorneys, recently admitted to the bar, successfully navigated what research suggests is a very precarious pipeline to the legal profession? The response to this question entailed a journey that spanned some three years, over fifty informants, and a dozen or so researchers and scholars who study the intersections of education, race, and efforts to achieve social equity. From the Publisher: Parodies of Ownership offers a broad analysis of post–Civil Rights era culture and provides the necessary context for understanding contemporary debates within American studies, African American studies, intellectual property law, African American literature, art history, and hip-hop studies. Weaving together law, literature, art, and music, Schur deftly clarifies the conceptual issues that unify contemporary African American culture, empowering this generation of artists, writers, and musicians to criticize how racism continues to affect our country. From the Publisher: Her name was Henrietta Lacks, but scientists know her as HeLa. She was a poor Southern tobacco farmer who worked the same land as her slave ancestors, yet her cells—taken without her knowledge—became one of the most important tools in medicine. The first “immortal” human cells grown in culture, they are still alive today, though she has been dead for more than sixty years. If you could pile all HeLa cells ever grown onto a scale, they’d weigh more than 50 million metric tons—as much as a hundred Empire State Buildings. HeLa cells were vital for developing the polio vaccine; uncovered secrets of cancer, viruses, and the atom bomb’s effects; helped lead to important advances like in vitro fertilization, cloning, and gene mapping; and have been bought and sold by the billions. 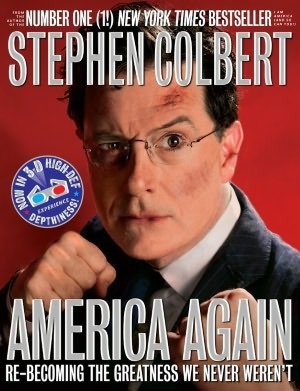 Review: A humorous, satirical look at current social and political issues in America, including healthcare, the economy, food, Wall Street and elections.